Rising car sales might be indicative of robust economic growth, but, as the world’s longest traffic jam enters its second week, China is discovering they can also bring the economy to a standstill. The jam on a major expressway out of Beijing now extends more than 100km, from the outskirts of the city into Inner Mongolia; bringing trucks with coal for Beijing’s factories to a halt. The massive gridlock, which is expected to last a month, should be a warning to us. 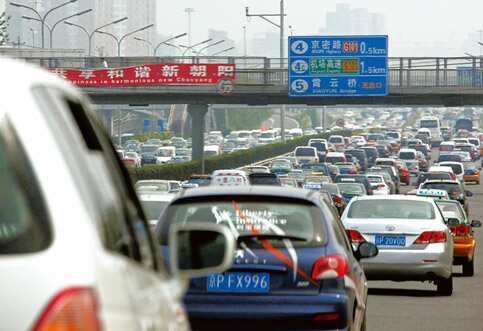 China, which recently overtook the US as the world’s largest car market, adds 10 million cars to its roads every year. India, in contrast, adds only 2 million; but with car sales increasing at a blistering 38%, we’ll catch up (or slow down) sooner than we’d like to.